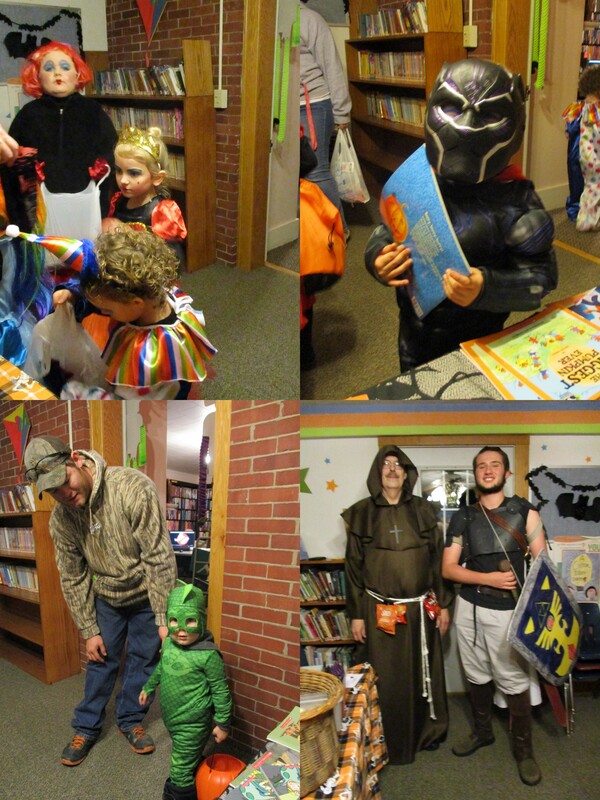 Once again your Greig Library hosted Halloween for the local children. 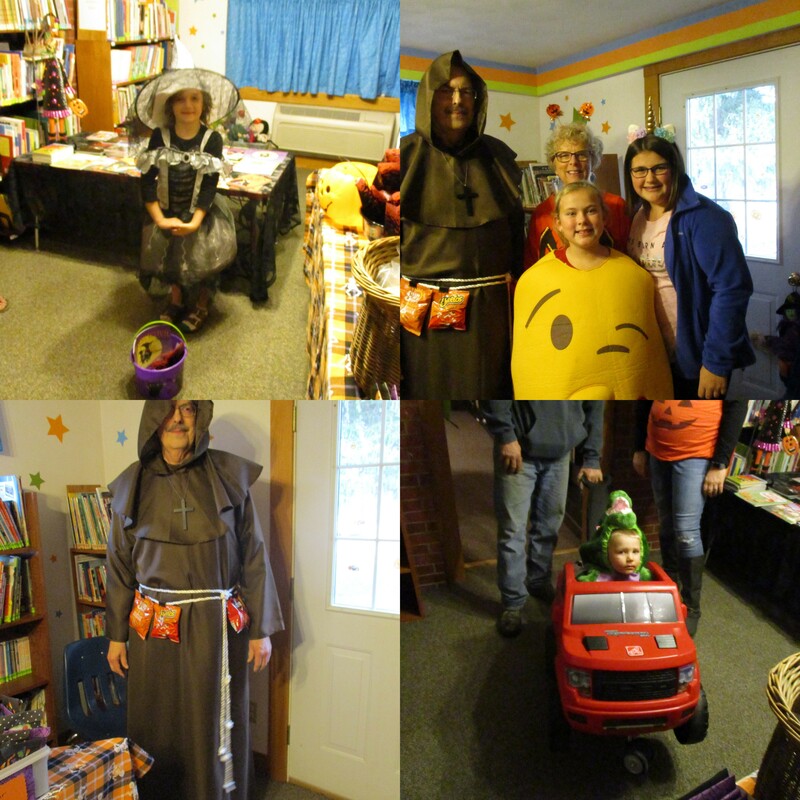 We had a great turnout with well over 100 attendees, 83 of which were children. The kids got candy treats and were encouraged to pick out a free book to add to their goody bags. A good time was had by all and your Library Board and staff would like to thank all who stopped in and helped us have a good time. Another thank you to the Board and Friends members who volunteered their time and efforts to provide us with another happy holiday. And a belated BOO! from your local chip monk.